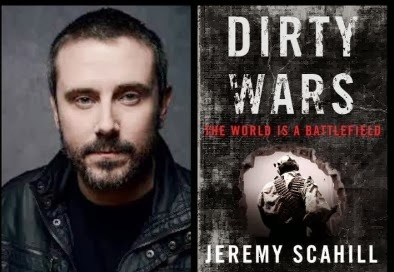 A fine talk by journalist Jeremy Scahill based in part on his recent book, Dirty Wars. He tells the story of the radicalization of U.S. citizen Anwar al-Awlaki--who was assassinated by order of President Obama in 2011. But this is also the story of an ever-expanding national security state, of the U.S.'s ever-expanding global wars, and of Barack Obama's war against whistleblowers and press freedom. And it's also the story of the corrupt U.S. news media, determined to serve the powerful rather than hold them to account. In Part One, Scahill lambastes the Establishment media's Washington press corps and begins the story of Awlaki. He shows how how the Bush Administration's "Global War on Terror" transformed this American from a nonpolitical student . . . to the darling of the Washington elite . . . to a radical opponent of the U.S.'s wars in the Middle East--and a man marked for death by the Obama administration. In Part 2, Scahill tells of Obama's secret war in Yemen, revealed by Yemeni journalist Abduleleh Haider Shaye--who was then abducted by US forces and imprisoned by Yemen's dictator at the insistence of President Obama. 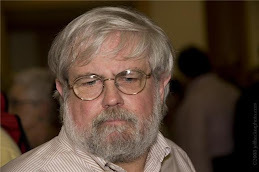 Scahill contrasts Haider Shaye's courage with the sycophancy of the US press corps. Scahill tells also of the Obama administration's war against the press--and of the government-ordered assassination without trial of US citizens Anwar al-Awlaki and then his 16-year-old son, Abdulrahman. Jeremy gave this talk at the "Socialism 2013" conference, in Chicago, in June 2013. A video is available from wearemany.org. 16-year-old American citizen Abdulrahman al-Awlaki, son of Anwar. 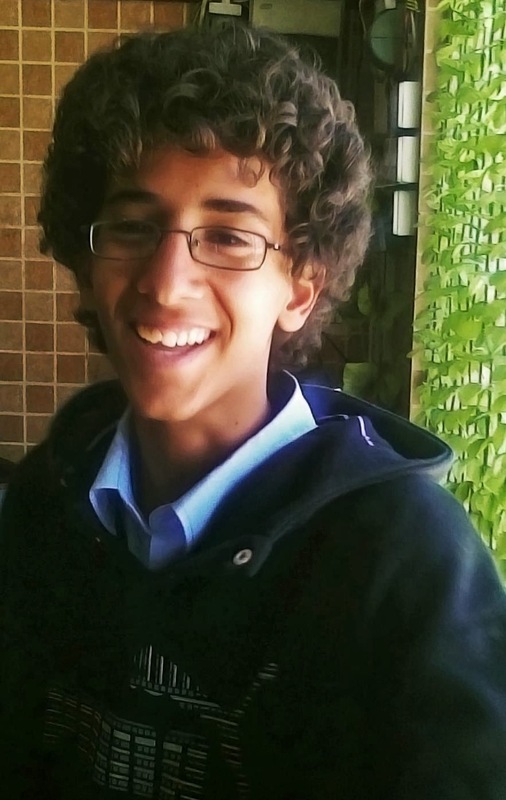 Killed in Yemen by a U.S. drone strike two weeks after his father was killed. The President refuses to say why.